Metropolitan distributes Rising museum mat boards which are approved by the Library of Congress and considered by many conservation professionals to be the finest conservation mat boards on the market. They are 100% percent rag boards made from cotton which is naturally lignin-free. Metropolitan offers our custom frame mats in 4 ply and 8 ply thicknesses. Metropolitan also offers custom cut matboard. 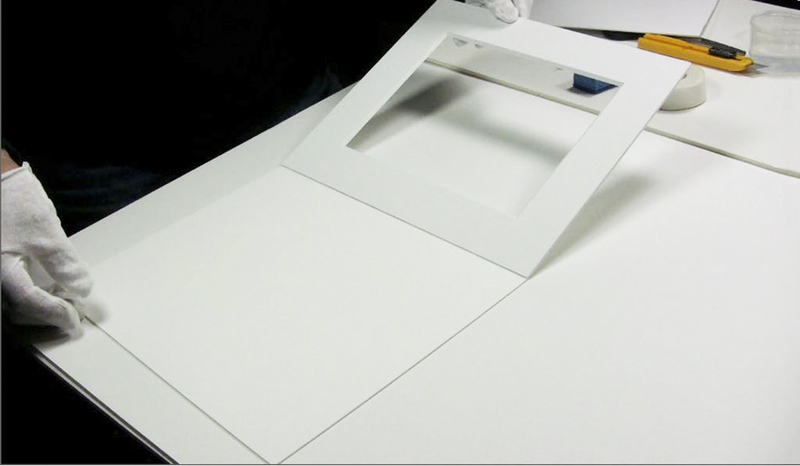 Our custom picture frame mats and custom cut matboard can be ordered as optional components when ordering your frames or ordered separately.